Spacious & Sun-Drenched Home in desirable Newlands is tucked back on a large & private cul-de-sac lot! 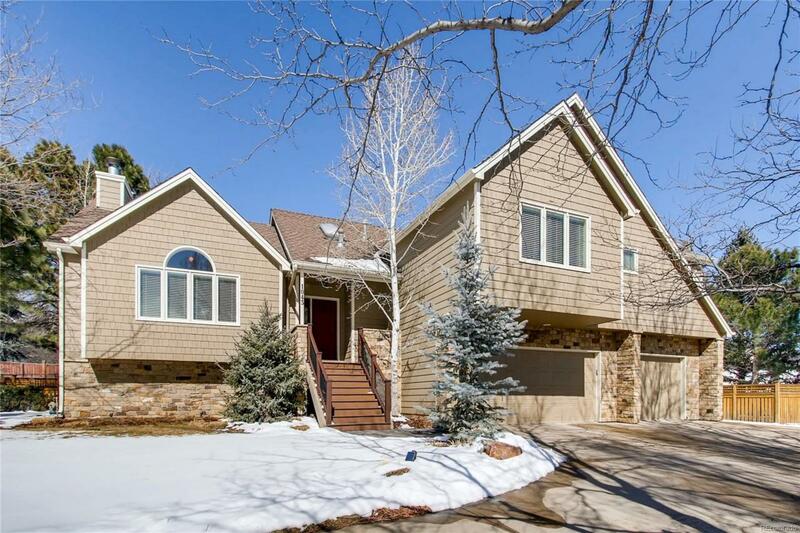 Open floor plan offers vaulted ceilings in the living/dining areas, updated light & bright kitchen w/ sun room & lower level family room w/ gas fireplace, wet bar & custom built-ins. Relax in the generous upper floor master suite w/ retreat & updated 5-PC bath w/ jetted tub & steam shower. 2 addtl bedrooms up + office. Walkout lower level w/ rec room, bath & 2 bdrms. Gorgeous fenced backyard!